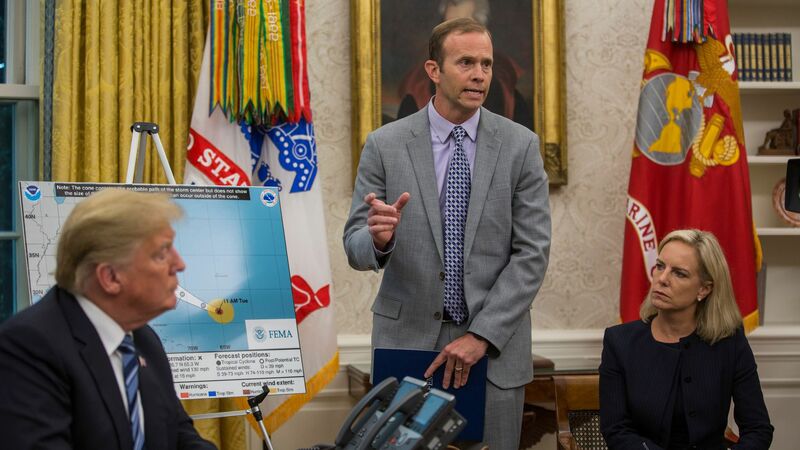 An internal investigation has found that the head of FEMA, Brock Long, used unauthorized government vehicles and employees to drive him to his home in North Carolina and his family around Hawaii during a business trip that coincided with his family’s spring break last year, costing taxpayers $151,000, per the WSJ. The details: Brock Long’s unauthorized use of the vehicles and staffers accounted for $94,000 in salary, $55,000 in travel expenditures and $2,000 in maintenance-related costs, reports the WSJ which obtained a portion of the Department of Homeland Security’s inspector general’s report. DHS Secretary Kirstjen Nielsen said on Friday that Long had been ordered to repay the government. But the publication reports that a Nielsen spokesman said Tuesday the secretary and Long hadn’t yet agreed on the amount that should be repaid.